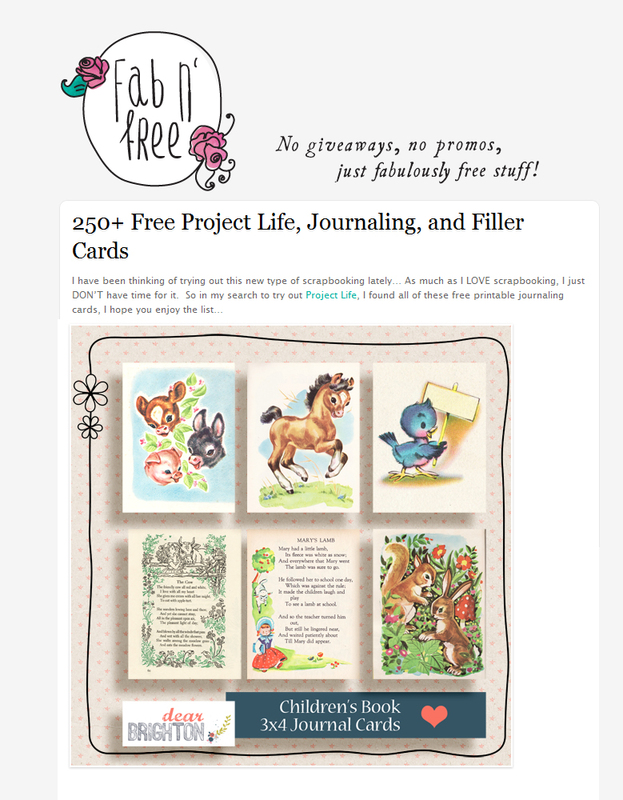 Below you will find hundreds of free printables available for your new found love! Just click each image for the downloads or list of resources. Click above image to download! Love these. Love project life. Thank you. Simply FABULOUS!!!! These are so much fun and they are Crisp, fabulous! People will be coming from far and wind for these beauties! Thank you for your kindness and generosity! What a gfit you are Hugs and love to all! 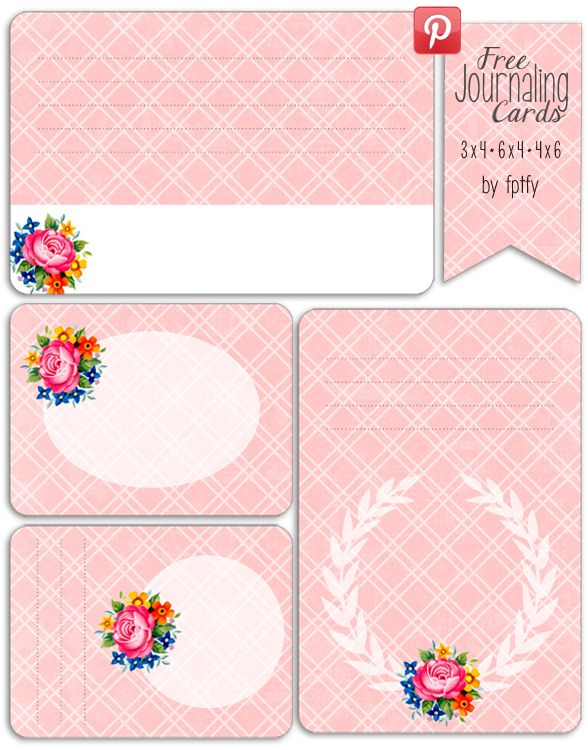 These printables are so gorgeous… Very light and peaceful on the eyes and calming to the mind just looking at them… Would be so therapeutic to work with these lovely graphics… I have just subscribed to your site and am absolutely happy to discover these cute goodies! Thanx for sharing, Keren and please keep them coming! And I also thoroughly love the scriptural quotes of inspiration and encouragement which you share with every post… These are so uplifting and do a great job of spreading good cheer & hope in this chaotic world of ours! Thanx! Thank you Nishreen!!!!! May the Lord Bles you and Keep you from the Bottom of my heart!!!!! !